Annabelle is an actor, singer and musician, and in recent years musical director, composer and director. She spent her childhood getting in the way around the Barbican (where her father was a musical director for the RSC) watching a lot of plays, with varying degrees of comprehension. After moving to Australia at the age of 15 she did her BMus in classical voice at the VCA (Melbourne) and worked in early and contemporary music, before returning to London to study acting at Mountview. 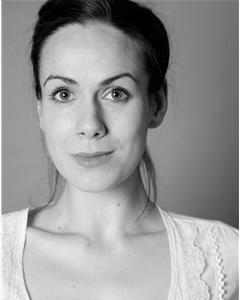 She has worked in the WestEnd, and for various companies inculding TheatreLabCompany, Classical Roadshow, TACIT Theatre, Principal Theatre Company, MokitaGrit (UK) and e21, Jouissance, Ziptales and Aphids (Australia), as well as various national and international tours. 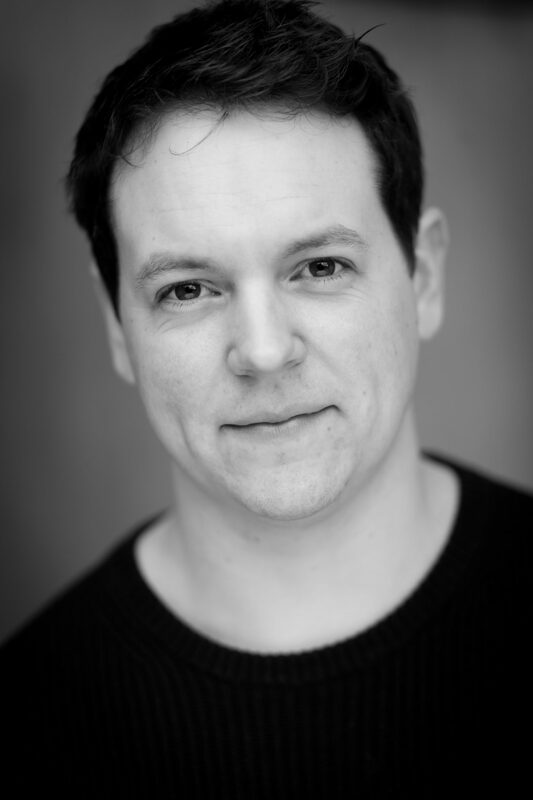 Graduating from LIPA in 2008 with a first class degree in acting, Bryn works both as an actor and as a director. 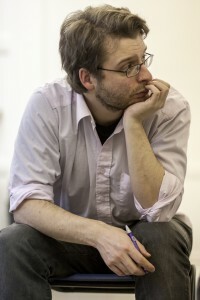 As a Director: Tale Trail to the Snow Queen (New Vic Theatre Studio); The Woodlanders (Everyman Theatre Cheltenham/Hammerpuzzle Theatre Co); King John (Hammerpuzzle Theatre Co, commissioned by Theatre Royal Bath); Just Soph (Stute Theatre), Dogs of War (Theatre Royal Bath); Twelfth Night, The Comedy of Errors (Greenwich Theatre, Sell a door); A Midsummer Night’s Dream(UK Tour, Sell a Door); Did My Heart Love Till Now? (Bristol Shakespeare Festival); In My Shoes (The Zion, Bristol); The Chronicles of Elisard (Improbable Fiction). As Assistant director: Bryn is currently resident assistant director at the New Vic Theatre until May 2017. For the New Vic he will have assisted on: Robin Hood and Marian, The Snow Queen, Beryl, Dial M for Murder and Anna and the Five Towns. 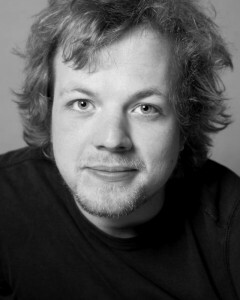 He will also lead their RTYDS ‘introduction to directing’ programme during his time at the theatre. Other assistant work includes: An Enemy of the People, Coriolanus for Justjones& . Bryn is Associate Director of Hammerpuzzle Theatre co.
Acting credits include work with the Royal Shakespeare Company, Theatre By The Lake – Keswick, Manchester Royal Exchange, Scarborough Stephen Joseph, Myrtle Theatre / Tobacco Factory, Theatre Royal Plymouth, York Theatre Royal/Pilot Theatre, Liverpool Everyman, The Point Theatre, Eastleigh. Tobias trained at Mountview Academy of Theatre Arts, graduating in 2009 with a BA(Hons) in Acting. During his time there he was awarded a Peter Coxhead scholarship and represented Mountview at The Sam Wanamaker Festival 2009 at The Globe. Directing Credits include: Hammer House of Horror Live: The Soulless Ones (Hoxton Hall); Titus Andronicus (Delapre Abbey, Northampton University); Christmas at Newton Park (Bath Spa University); The Comedy of Errors (The Space); Henry V (OH Players); Giants of Old (Specifiq, Harrow School) Tales From Ovid (Harrow School). Tom trained in Directing at Mountview Academy. Theatre as director includes: The Rise and Fall of Little Voice (Park Theatre), An Elizabethan Christmas (Hampton Court Palace), Wet Bread (Brighton Fringe / Kings Head), Dirty Promises (Hope Theatre – nominated for Best Director, Off West End awards), The Comedy of Errors (The Space), The Stolen Inches (New Diorama), The Death of Norman Tortilla (Tristan Bates). As Assistant Director: The Messiah by Patrick Barlow, As You Like It and Romeo and Juliet (Shakespeare in the Squares) directed by Tatty Hennessey; Powerplay by Sarah Dickenson, Encounters with the Past by Elizabeth Kuti (Hampton Court Palace), Valhalla by Paul Murphy (Theatre503), all directed by Jo McInnes; Our Ajax by Timberlake Wertenbaker, directed by David Mercatali (Southwark Playhouse). 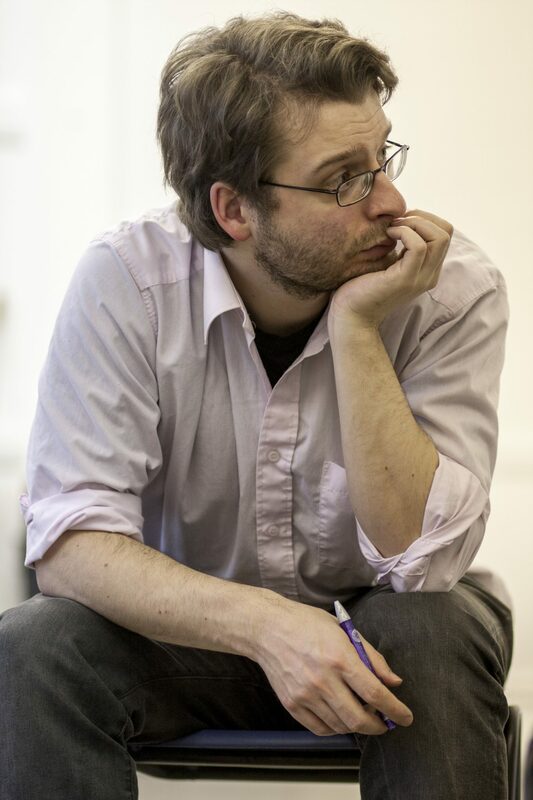 Tom is also Artistic Director of SHEER DROP THEATRE, developing and producing new plays.